The parents are encouraged to spend more quality time with their children as teenage depression cases in the Philippines has increased by 75% in the last 25 years, a psychiatrist said. Dr. Norieta Calma-Balderrama, chairperson of the Philippine Board of Child and Adolescent Psychiatry, said that the contributing factors that led to the rise of teenage depression cases includes changes in parenting practices, technology, and environment in this generation. "It can also be related to the environment such as relationships with family, traumatic incidents that children experience in school and in their relationships," Balderrama said. 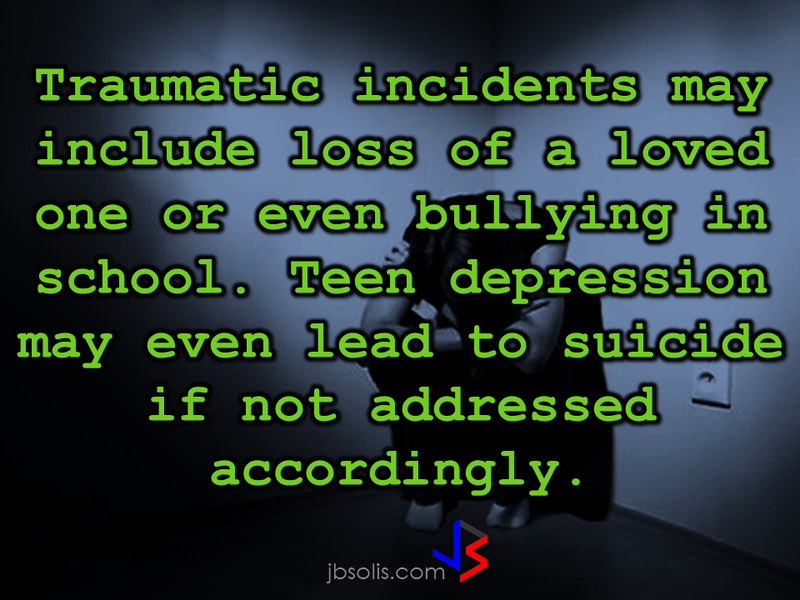 Balderrama said that in some cases, the teens are already into depression but they manage to conceal it. 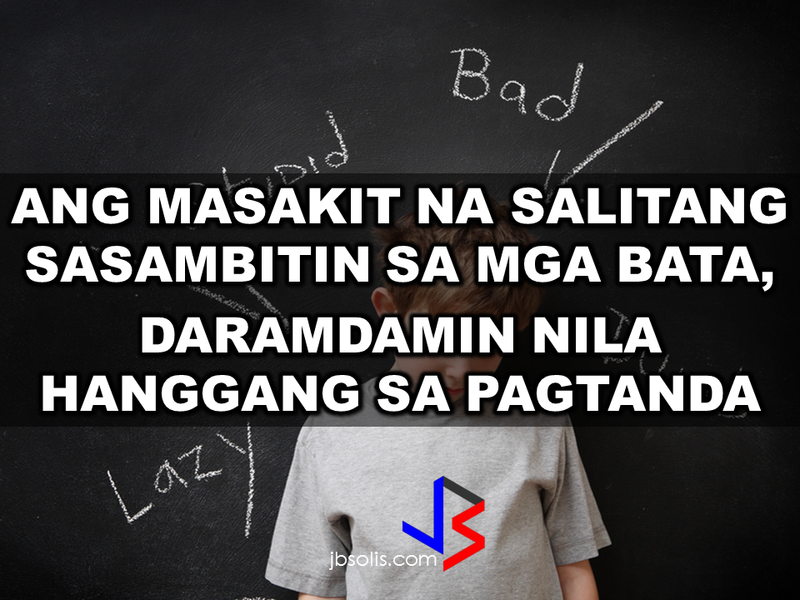 That's why parents need to be more bonded with them. spend time talking and let them open up to you like talking to a friend. "We try to devote more time with the children and address issues," she said. "The perspective of these children can be changed by talking to them." Adolescent age is the most critical chapter in every teens life. In this phase, a lot of changes is happening and the best defense is that they have someone to guide them as they cross this phase and cope with these changes. Good parenting can be a good defense against depression. But unfortunately some parents, instead of decreasing the possibility of depression, they become the cause. "Children are like mirrors. They mirror the moods and what's happening at home or in the school," she said. Balderrama said that in the first sign of depression, you must seek professional help immediately. Teachers and guidance counselors should also be sensitive for possible signs of depression since these young people spend more time in school that their home. "If a child jokes about death or suicide, we should be worried," Balderrama said. 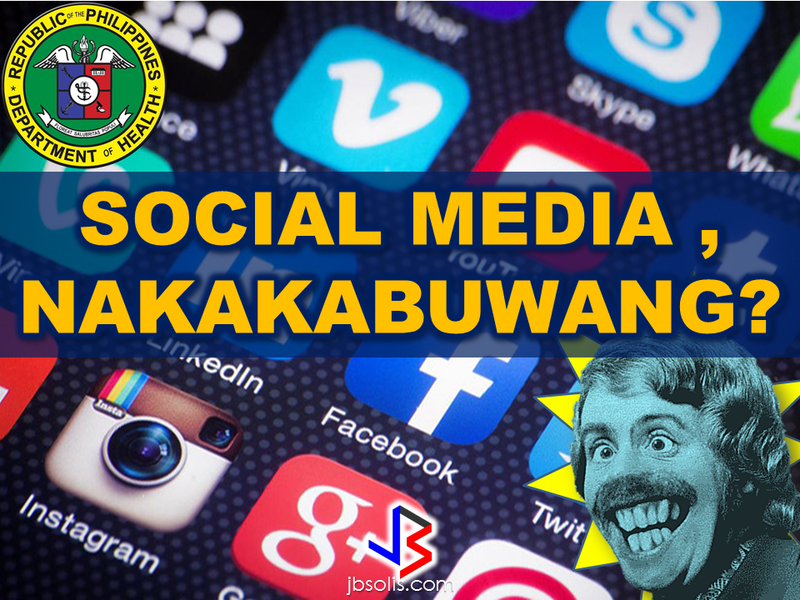 The Department of Health expressed concern over possible mental illness among the young people due to the alarming amount of time they spend on social media.